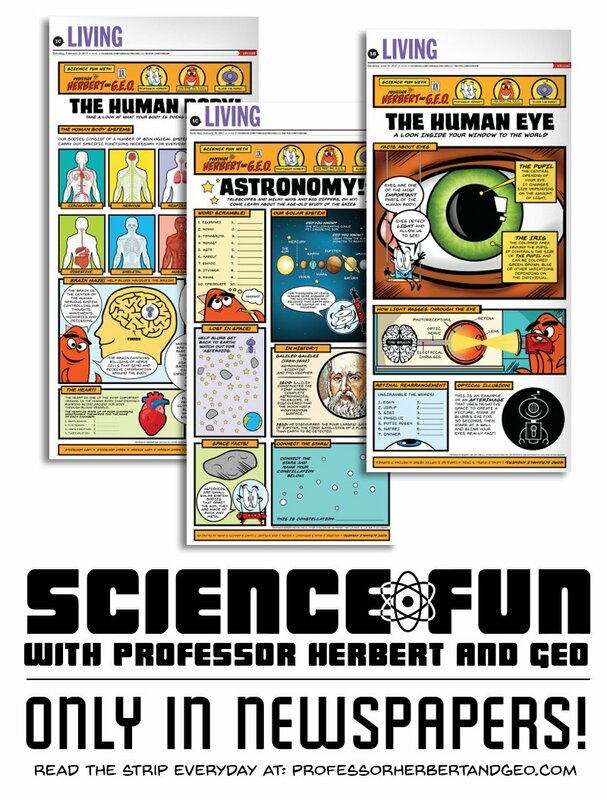 Professor Herbert and Geo: MARCH 14th!! 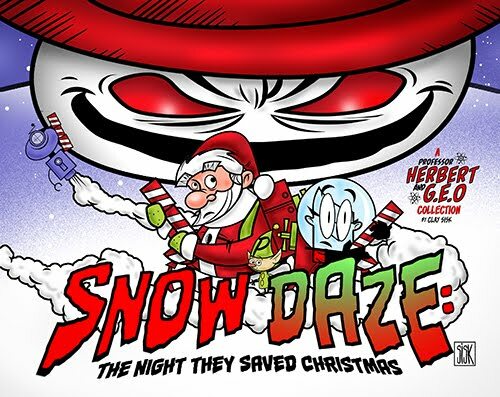 SNOW DAZE: The Night They Saved Christmas lands at COMIXOLOGY on March 14th! "Snow Daze" is the second collection of the Professor Herbert and G.E.O. 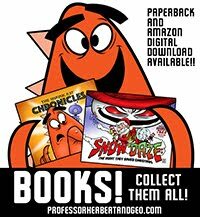 comic strip!